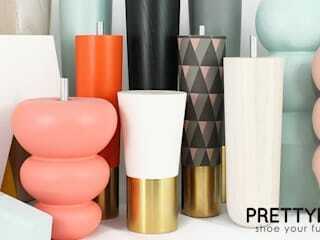 With the mission to offer you a playful and unique way to personalize your home - Prettypegs offers replaceable legs for the world´s furniture brands such as IKEA and many more. Choose between a wide range of styles, models and colors and put a whole new look to your sofa, bed, table or storage furniture! We see furniture legs as an accessory that makes all the difference. 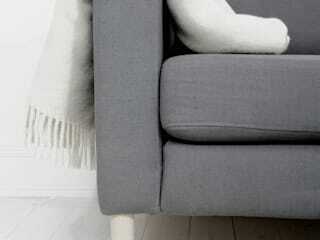 - Just like fabulous shoes for your favourite furniture! Today - furniture legs get the attention they deserve. So, put on your Prettypegs and Shine! Isn't it amazing how much clutter we accumulate throughout our lives?Despite our best efforts to minimise impulse buying we always end up with more than our homes can hold.